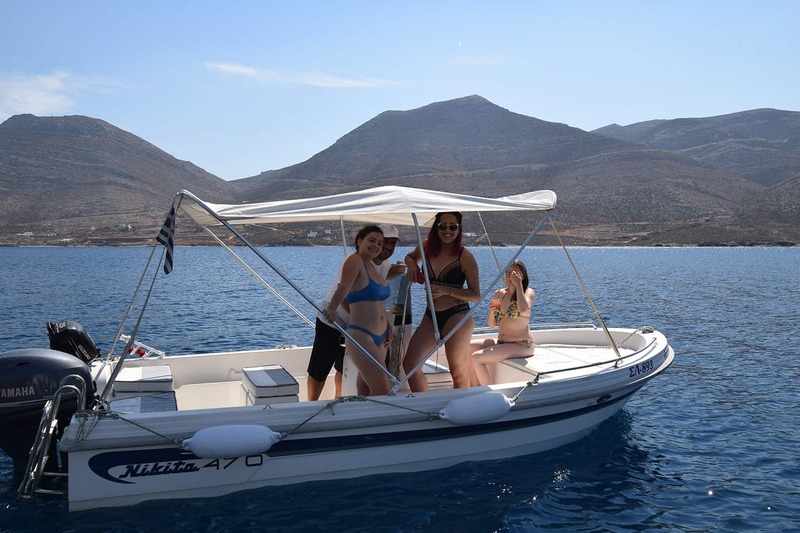 The Amorgos Tender-Boat Adventure is a wonderful group activity and experience for those who love the sea, this activity is approximately 4 hours, including time on one of the serene beaches of Nikouria and of course floating in the tender-boat. 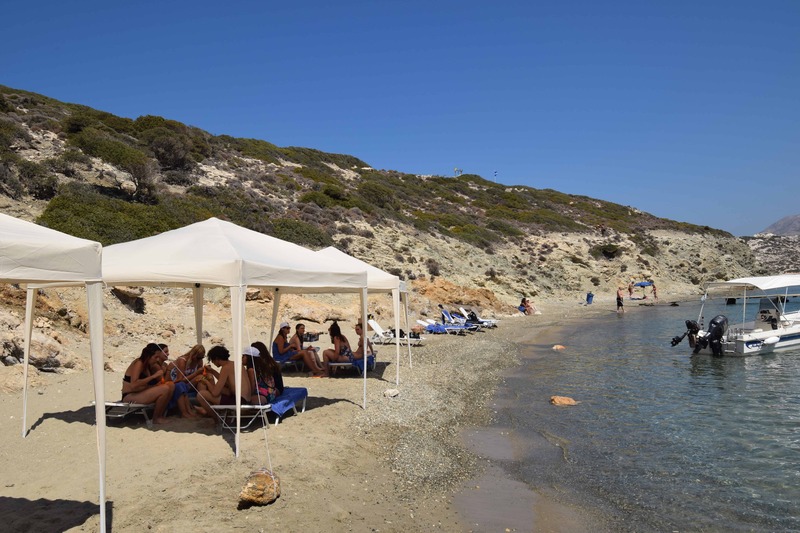 From here, you will take the tender-boat to a small beach away from the busy atmosphere of the island, a hidden little gem where you can relax and enjoy the sunshine. 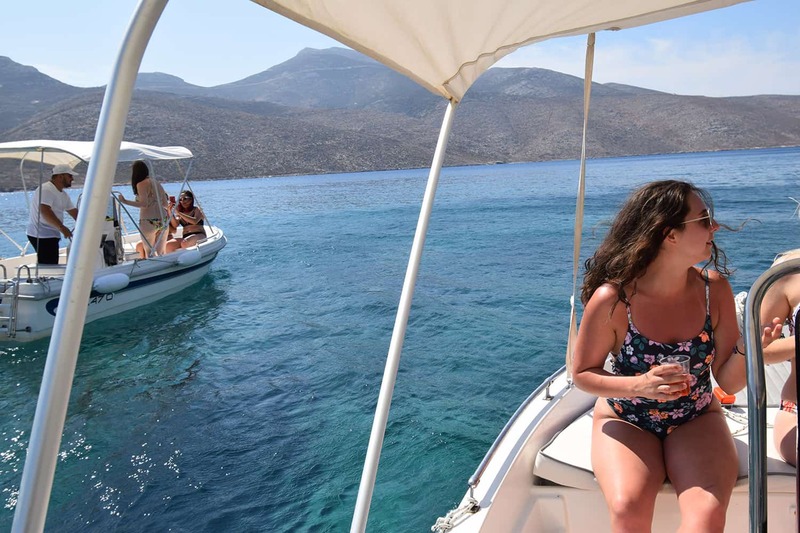 The tender boats will be available at any time during this activity for those who want to explore the crystal-clear waters of the Aegean Sea and dive in for a snorkeling experience or simply just enjoy some time on the tender-boat somewhere in the middle of the peaceful sea. 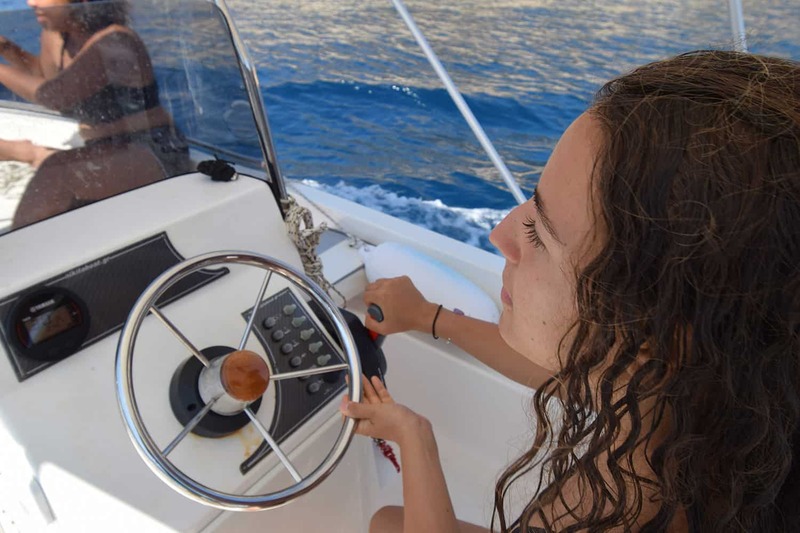 Those attending this activity will also be shown how to drive the tender-boat, accompanied by the captain at all times. 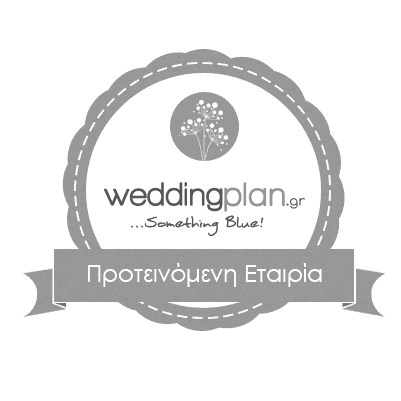  This is great adventure for those who want to spend a few hours away from the main shores of Amorgos, have some privacy and float on the gorgeous waters of the Aegean Sea on a tender-boat.